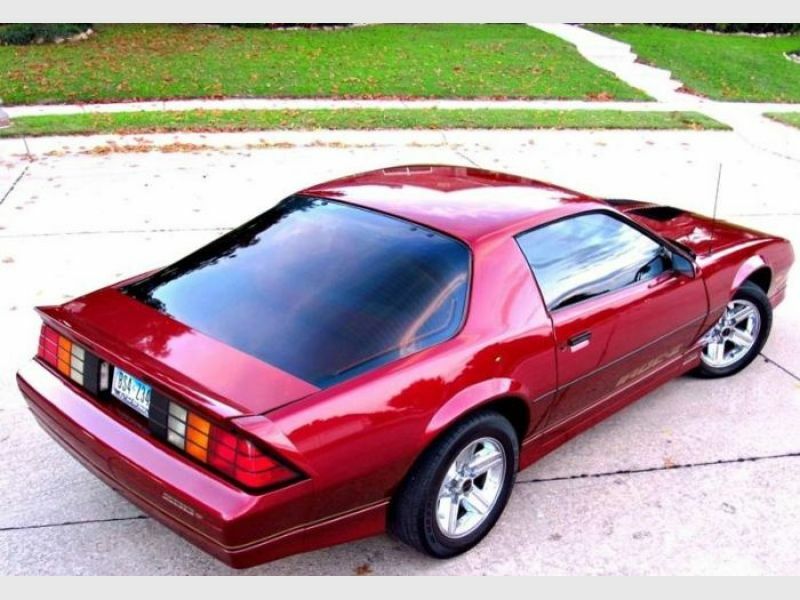 1987 Chevrolet Camaro for sale - Classic car ad from CollectionCar.com. 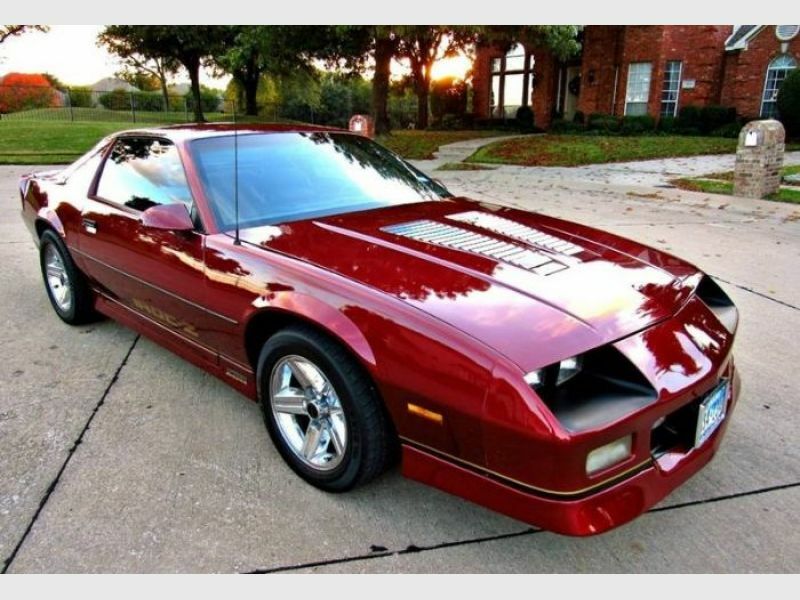 1987 Chevrolet Camaro IROC-Z Z28 5.0LTPI 5-Speed Low Miles. 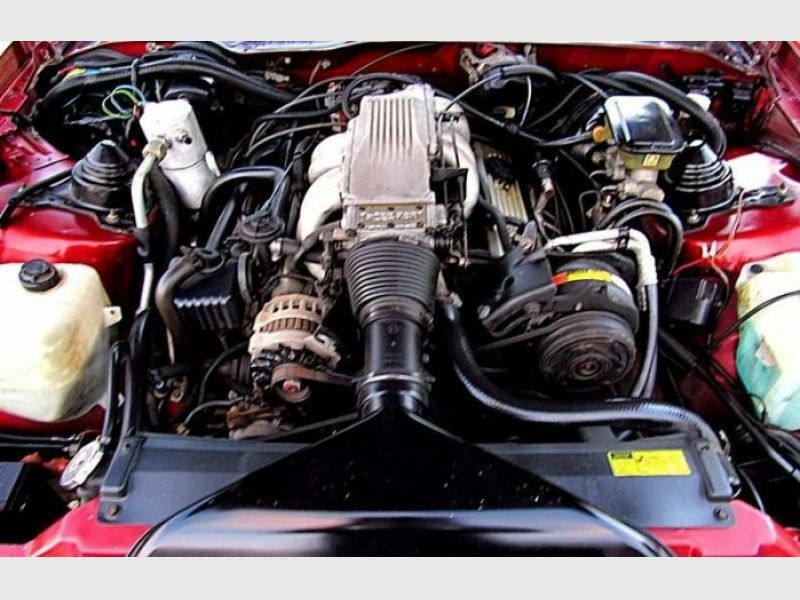 A well maintained, powered by a numbers matching 5.0L LB9 Tuned Port Injection motor and factory Borg Warner 5-Speed Transmission. Low mileage at 104,560 optioned out power driver seat, cruise, tilt, power doors, locks and mirrors. Reproduction Chrome IROC 16X9 wheels, this IROC-Z turns heads and gets lots of thumb-ups! Turn key car. Throaty sounding high flow Flowmaster exhaust. Camaro is ready to get in and drive; would make a great young man’s first car or tuck this toy away in your own collection. Numbers matching GM Borg-Warner 5-Speed manual transmission, all factory. Tires are decent P245/50R/16. Rubber is a bit dry. Tires ride smooth and quiet, have about 50% tread; should be replaced soon. 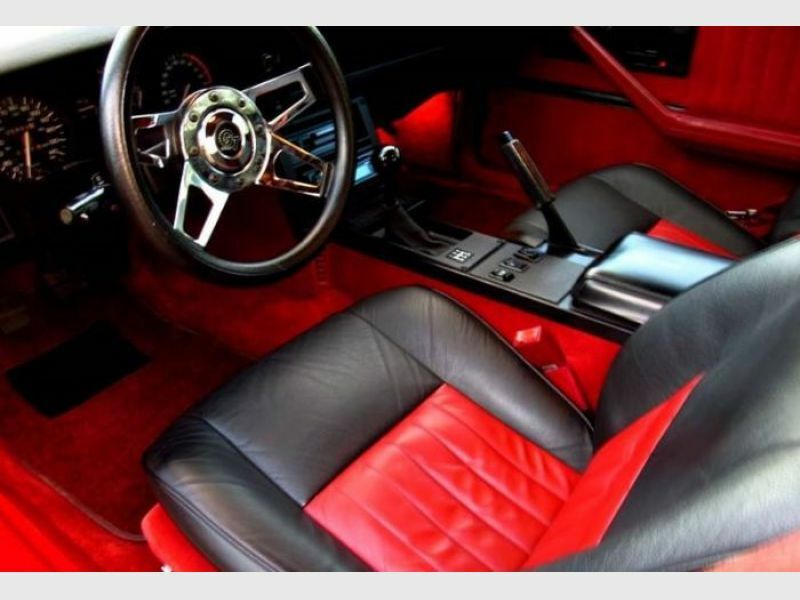 Please visit our website for more than 13,0000 classic cars for sale.